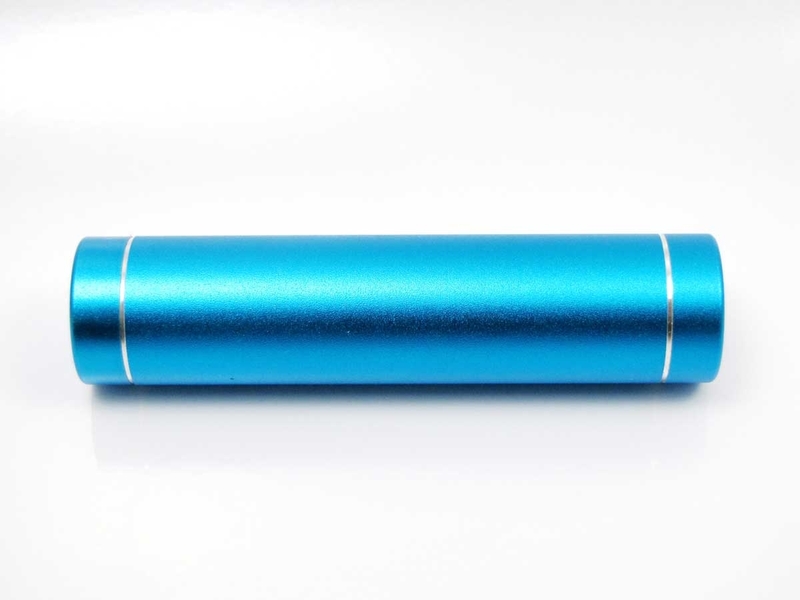 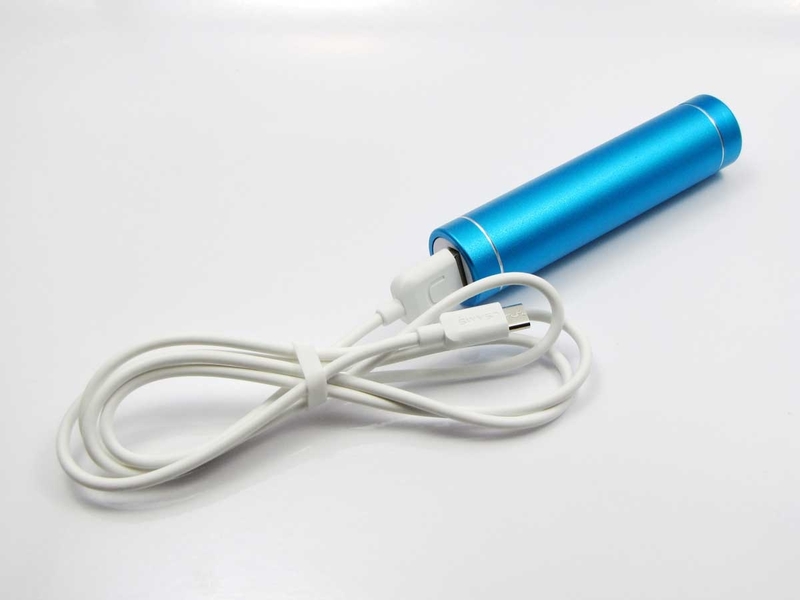 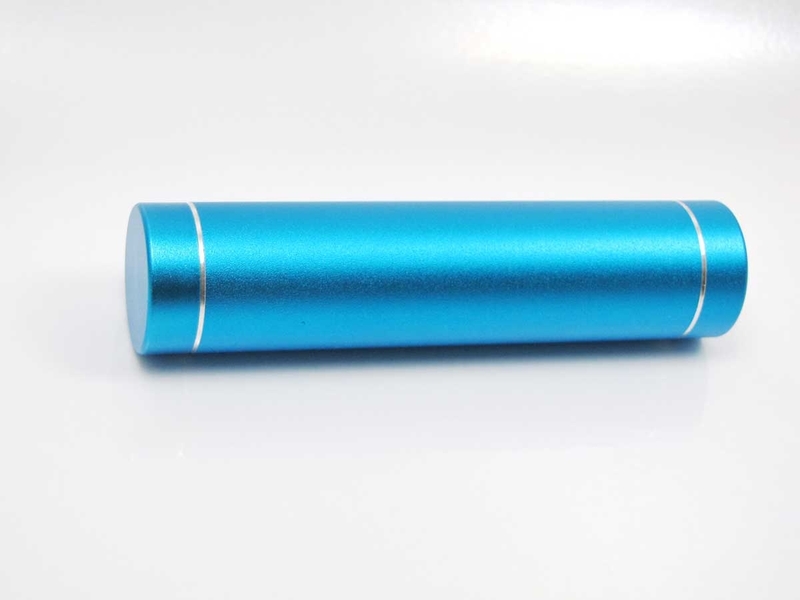 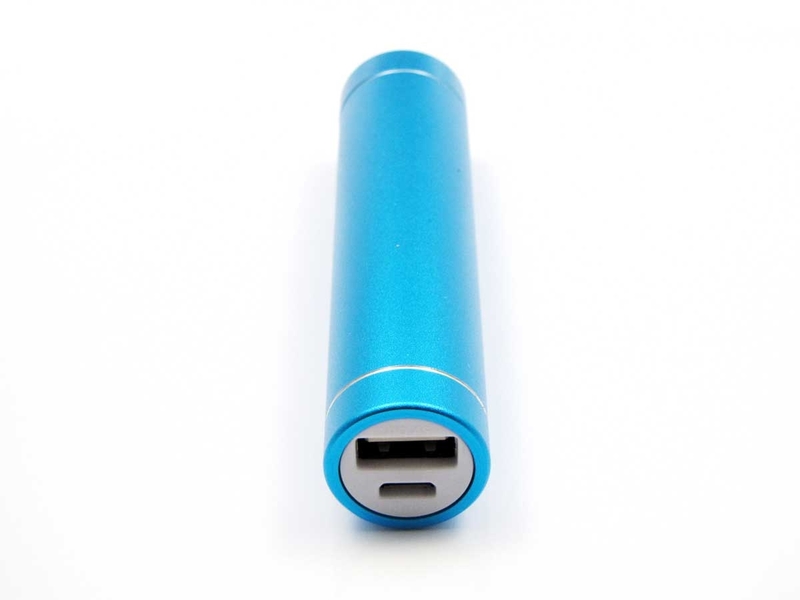 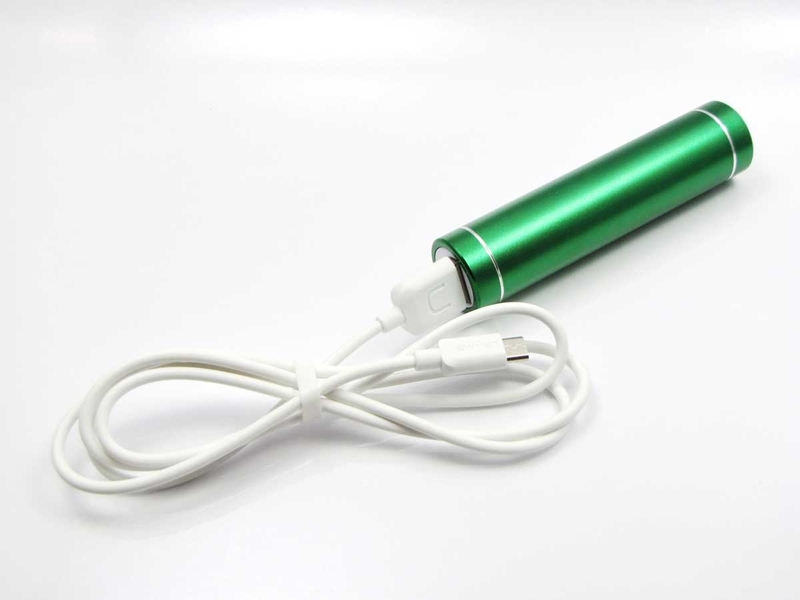 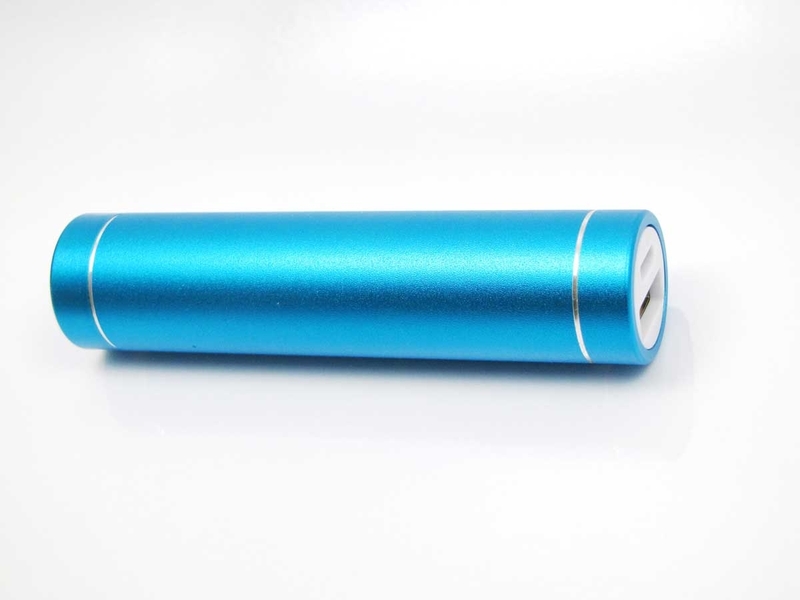 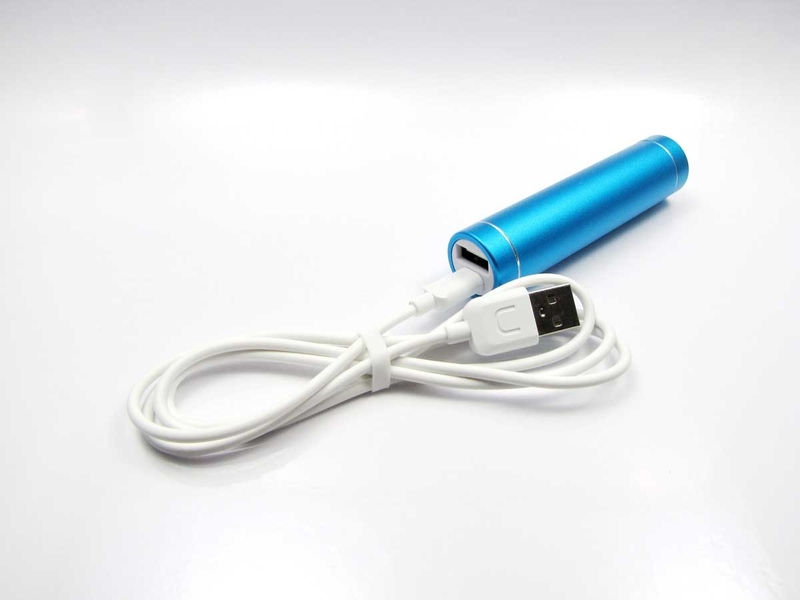 Our handy Power Banks are a fantastic for backup power source for your phone and can be used as a super portable power source for our various LED light products. 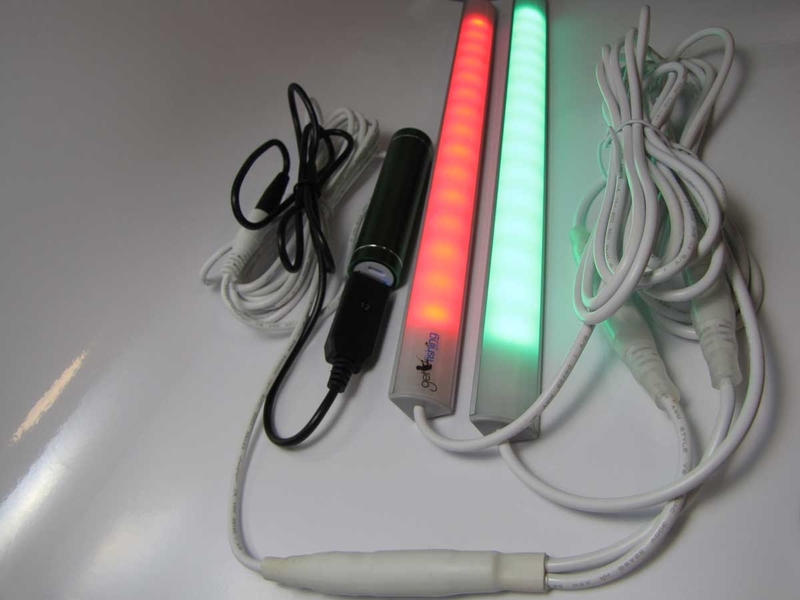 You can go for green or blue. 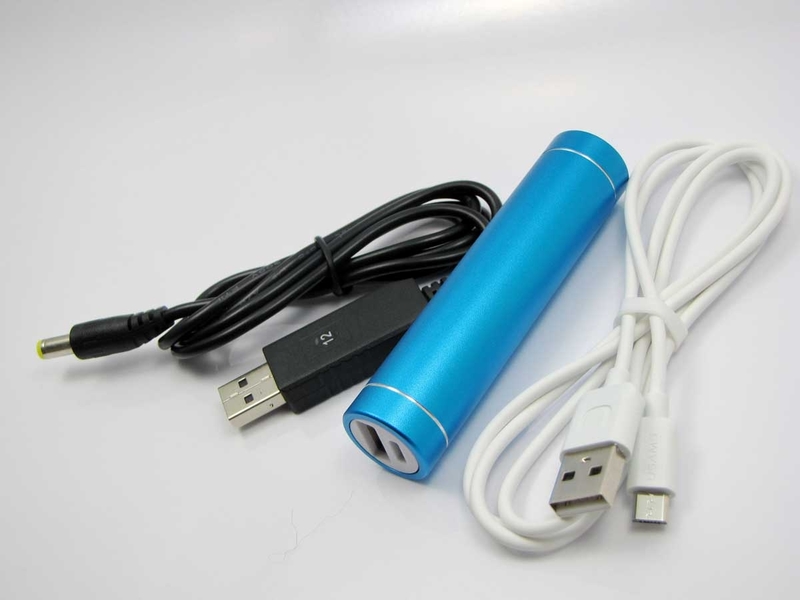 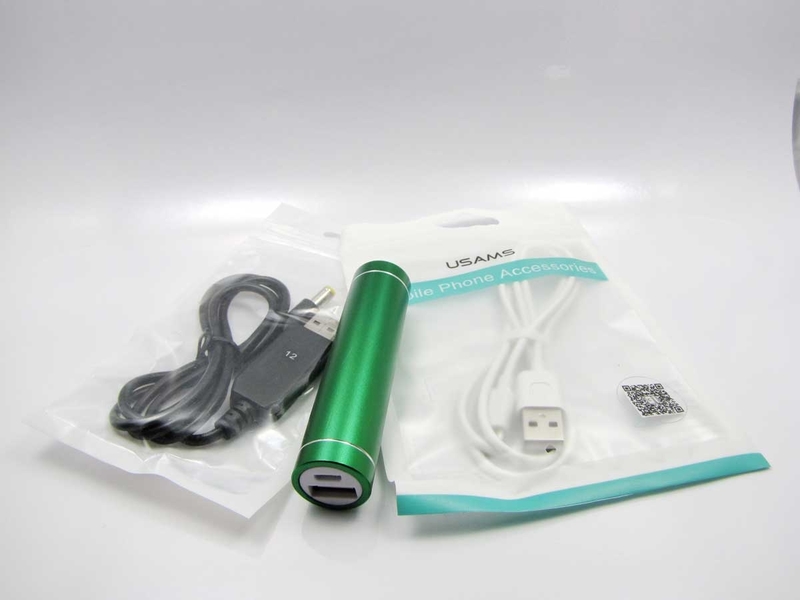 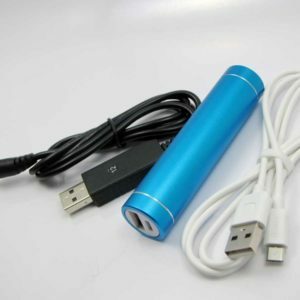 These battery banks come with a quality USAMS micro USB (2A capable) cable for fast charging your Power Bank from any standard USB charger. 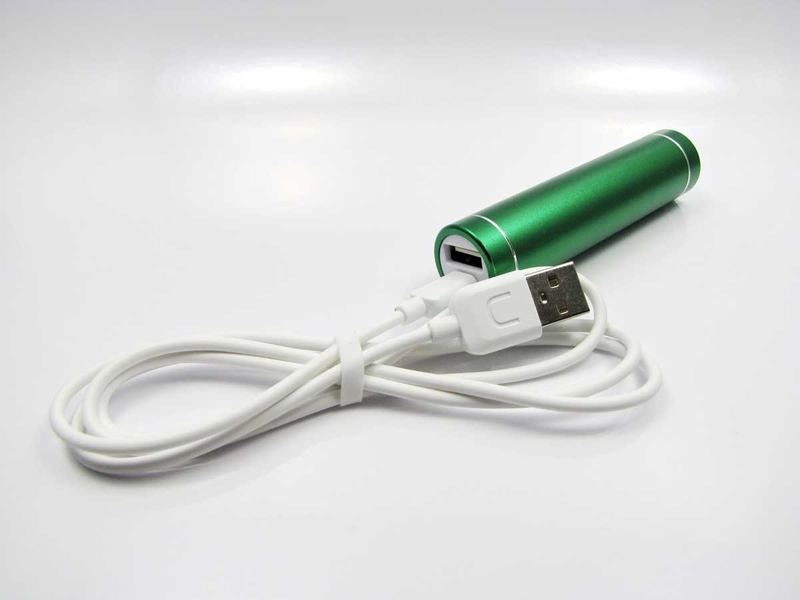 The micro USB may be reversed and used to fast charge your micro USB devices while out and about. 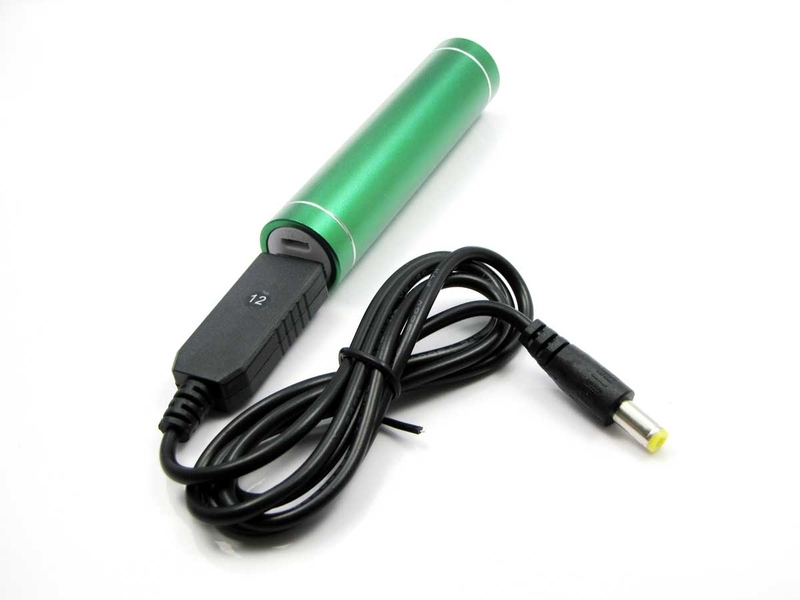 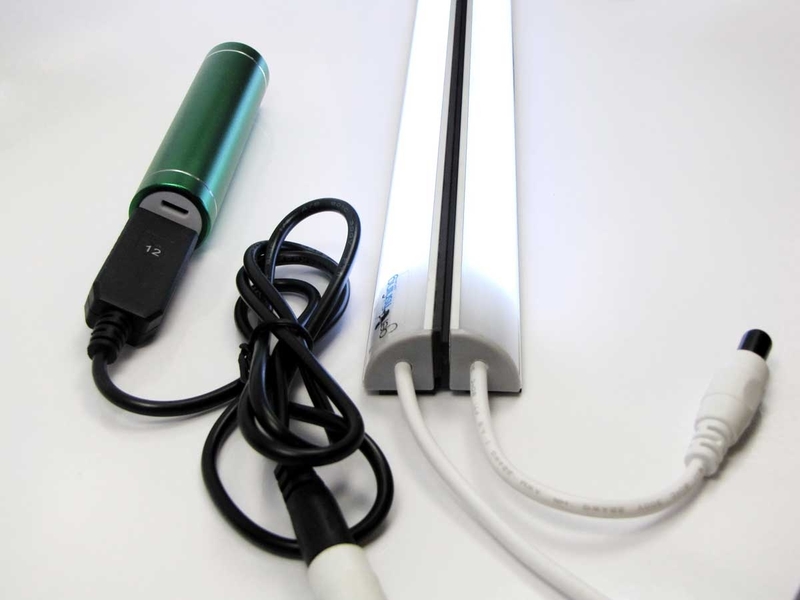 You also receive a 12v step up cable that allows you to run 12v devices from your 5v Power Bank. 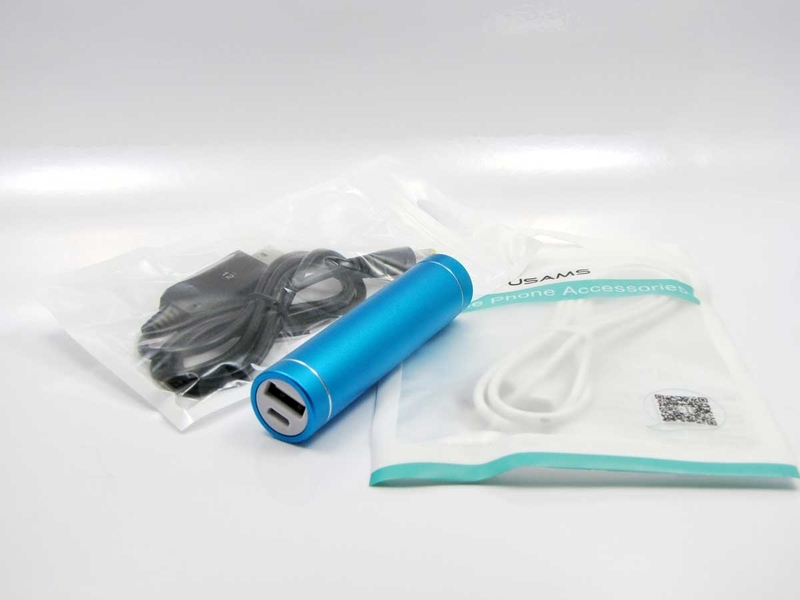 These Power Banks are a great addition to your Get Fishing Power Bag as they can be used as backup power for your tinny lights, your phone and your Get Fishing Magstrip Lights!